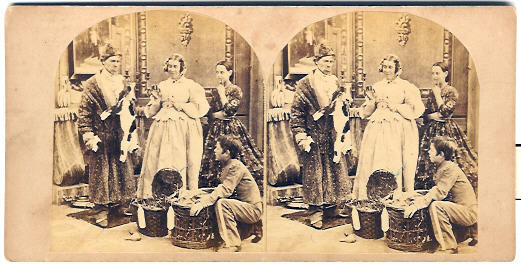 Select Antique Stereoviews For Sale. All photographs are sold on a first come, first serve basis and are subject to availability. All prices are net. The first email or phone call wins. You must receive phone or email confirmation from me before sending payment. 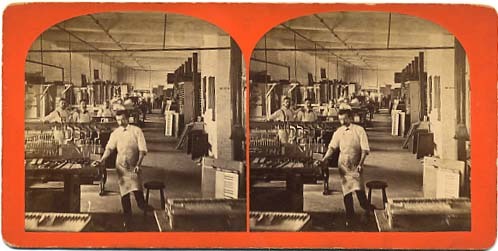 Shipping is $1.50 on all orders (of stereoviews and smaller photographs) totaling less than $20. More than $20 >>> FREE SHIPPING! (within the USA) Insurance is extra. 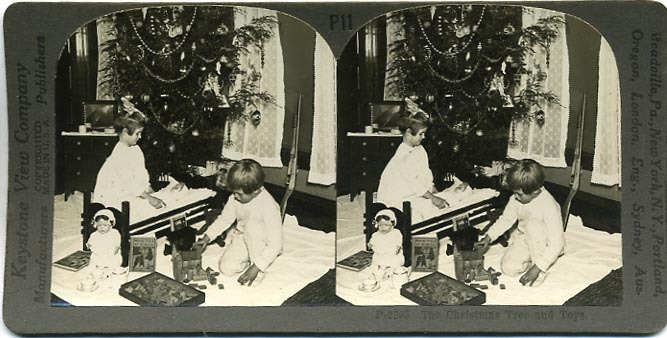 There are shipping fees on larger items such as stereoscopes, cameras, boxed sets, and books. Orders are shipped when payment is received (usually the same day). Persons residing outside the U.S. must pay by International Postal Money Order, U.S.currency, a check in U.S. dollars drawn on a U.S. bank or PayPal. 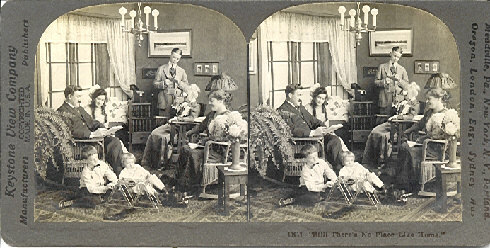 Items sold from Stereoviews.com website are satisfaction guaranteed. Items can be returned for any reason for 100% refund if returned within 10 days in original condition. If you need to figure a currency conversion, click here. 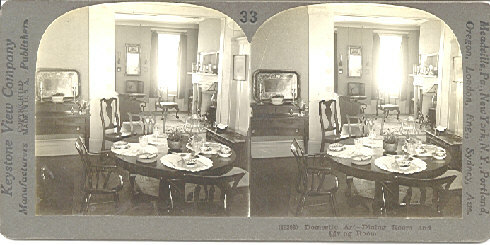 16 Nelson Ridge Rd. So. If you do not see the subject matter you want, or you want less expensive views, please inquire. Much more is available in different subject areas and price ranges. I have lots of views in the $3-$15 range. Please be specific. I do not have the personal bandwidth to entertain long, general, laundry lists! Please read about my staff. If you have a lot of wants or questions, please call (before 9 P.M. EST please). I do give free appraisals in most circumstances. If you are selling, hopefully you will consider offering to sell some of your items to me. If you are not selling but just wish to keep your items, I do not have a problem with that. However, if you are looking for an appraisal so you can list it on eBay, please do not ask unless you are willing to pay. 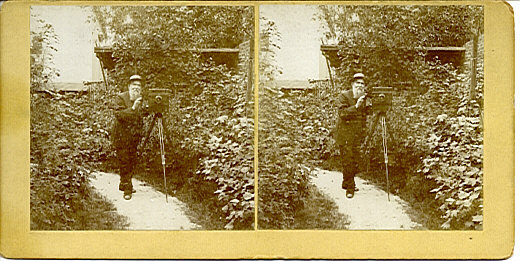 Nice view of a photographer. 11616. 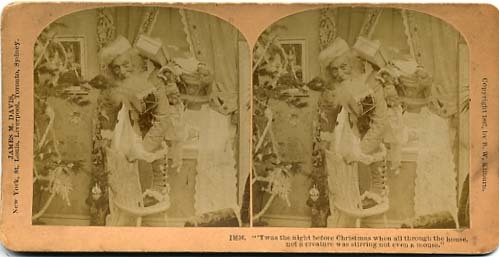 "Twas the night before Christmas when all through the house, not a creature was stirring not even a mouse." 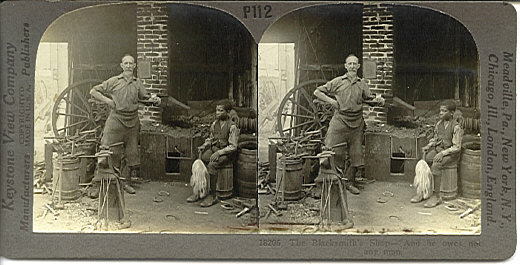 18206 - The Blacksmith's Shop. - "And he owes not any man." 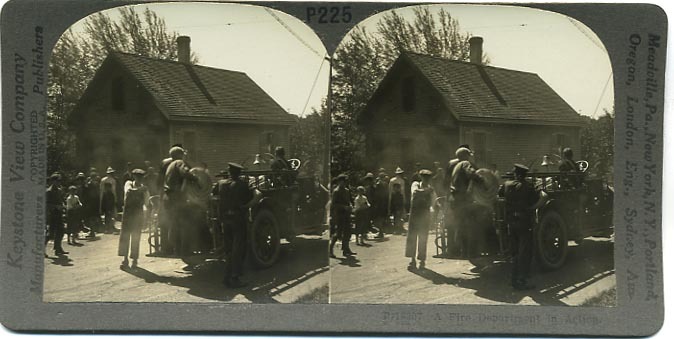 P-18207 A Fire Department in Action. 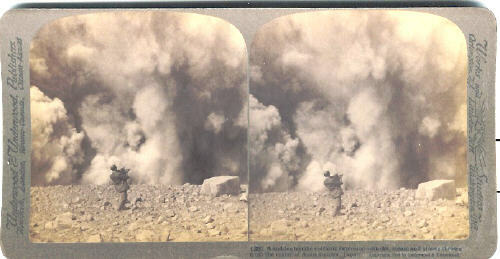 (38) A sudden terrific volcanic explosion - smoke, steam and stones thrown from the crater of Asama-yama, Japan. 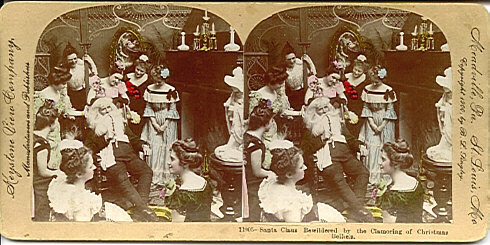 Shows looking at stereoviews and book boxed sets. 48. 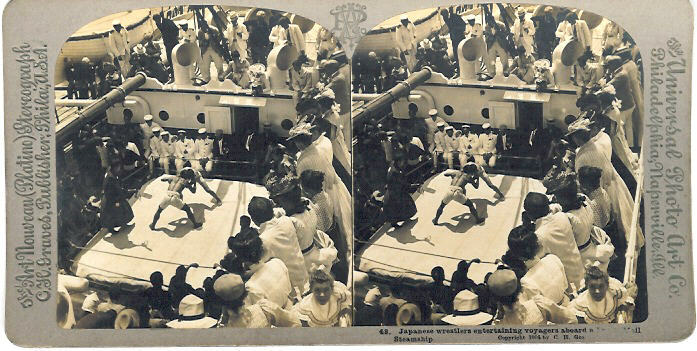 Japanese wrestlers entertaining voyagers aboard a (?) 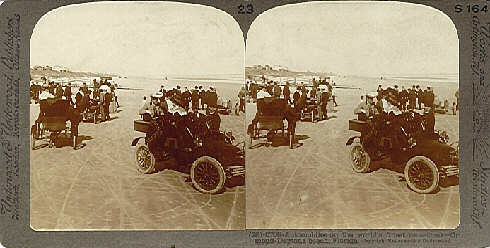 Mail Steamship. Copyright 1997-2016 aol.com. All rights reserved.